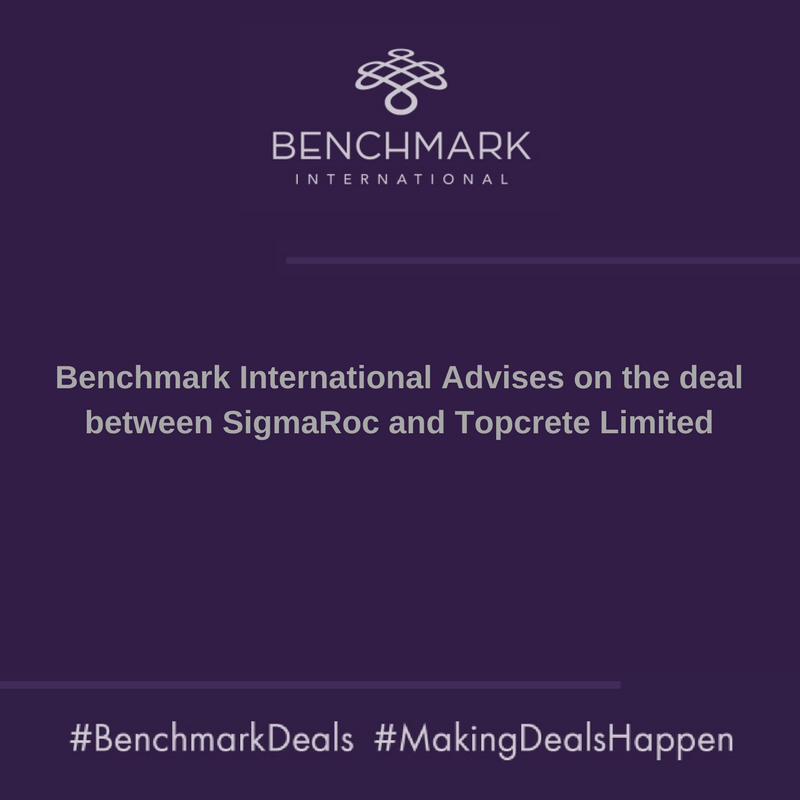 Benchmark International Successfully Facilitated The Acquisition Of T3 Technologies, LLC (d/b/a T3 TigerTech) To Bluestone Government Solutions. 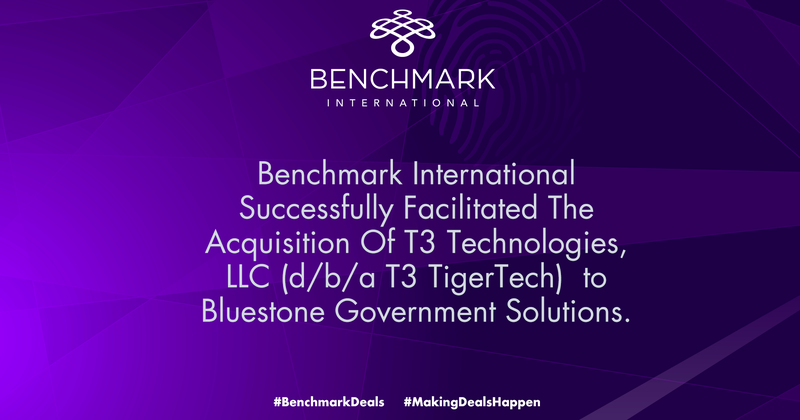 Benchmark International has successfully facilitated the acquisition of T3 Technologies, LLC (d/b/a T3 TigerTech) to Bluestone Government Solutions, LLC. 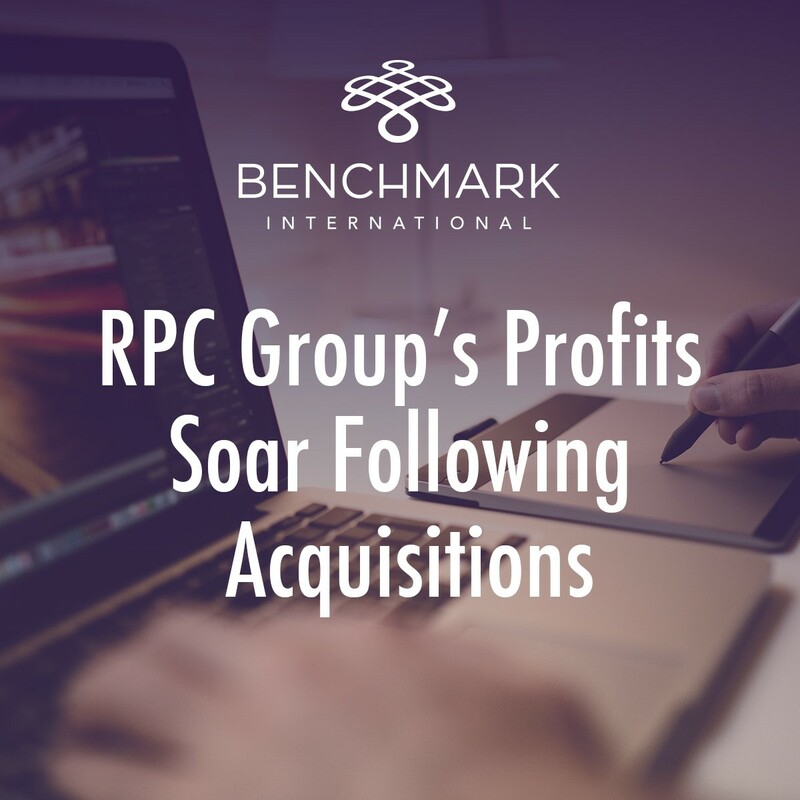 Benchmark International worked diligently to find a buyer that was an ideal candidate to ensure the goals of the sellers were met, from both a financial and corporate-fit perspective. T3 Technologies, LLC (d/b/a T3 TigerTech) is a diversified government contractor specializing in project management, predictive and big data analytics, program data management, and supply chain management for multiple government agencies. in-person meetings prior to being introduced to the representatives from Bluestone Government Solutions, LLC. 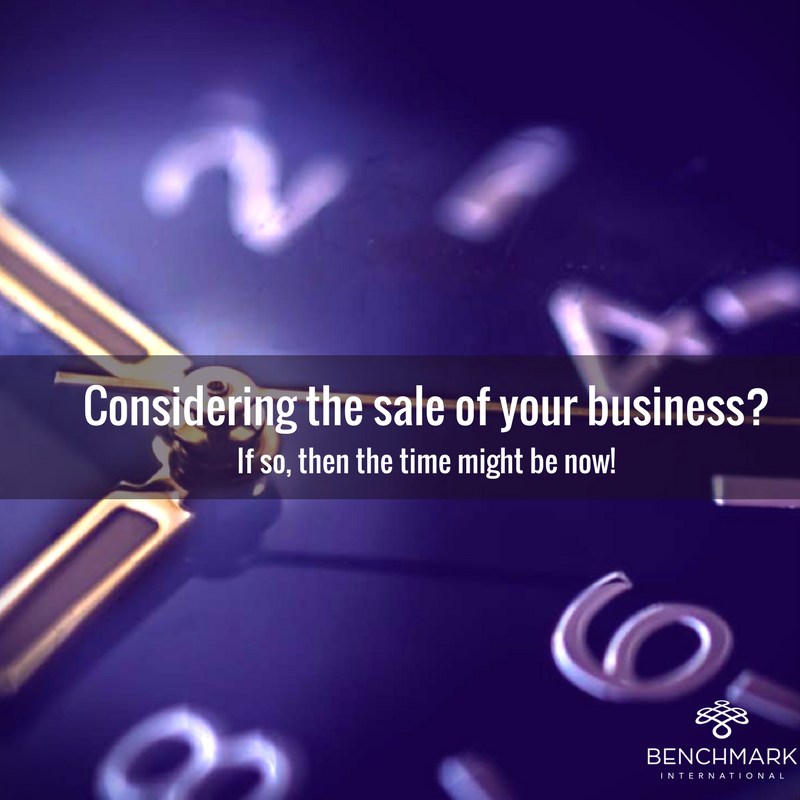 If you are considering selling your business, then you are more than likely contemplating what type of company you want to buy your business. 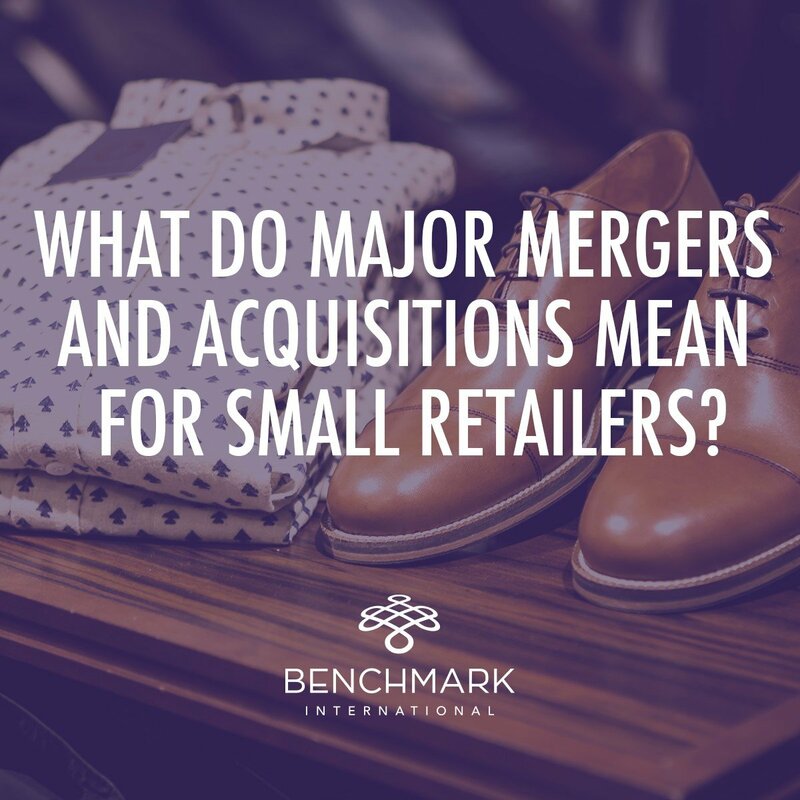 As mergers and acquisitions are, broadly speaking, categorised into five different types of merger/acquisition, varying on whether the two companies are operating in the same markets or have the same products etc., this means that you have a choice of acquirer – you do not, necessarily, have to choose a buyer in the same industry doing the same thing. 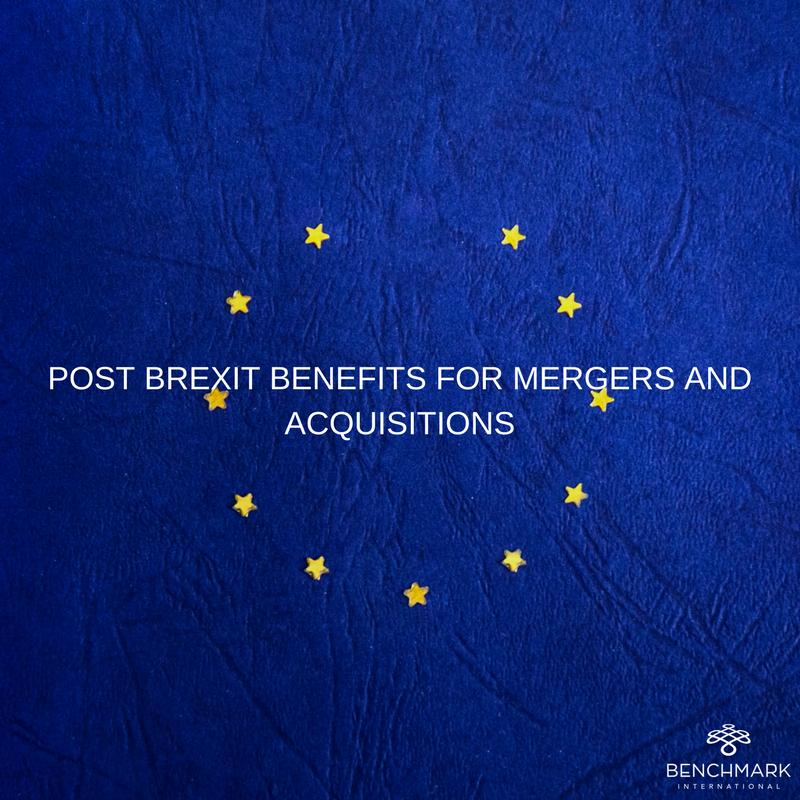 Below details these five types of merger, along with benefits and disadvantages, and real examples from the industry. 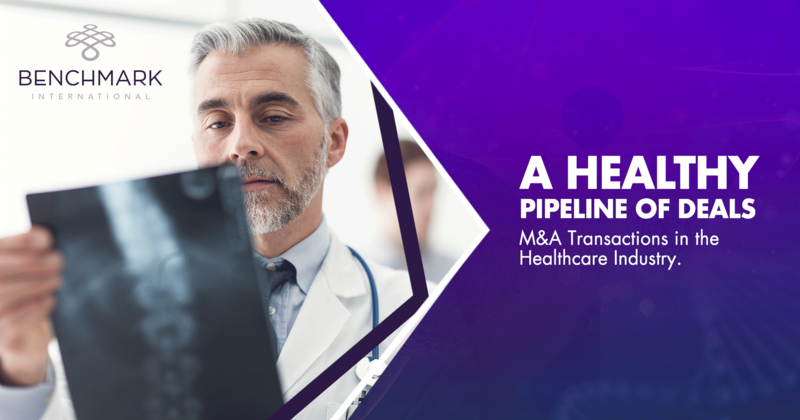 M&A is playing an increasingly important role in the changing landscape of the healthcare industry with a growth in these types of transactions globally. 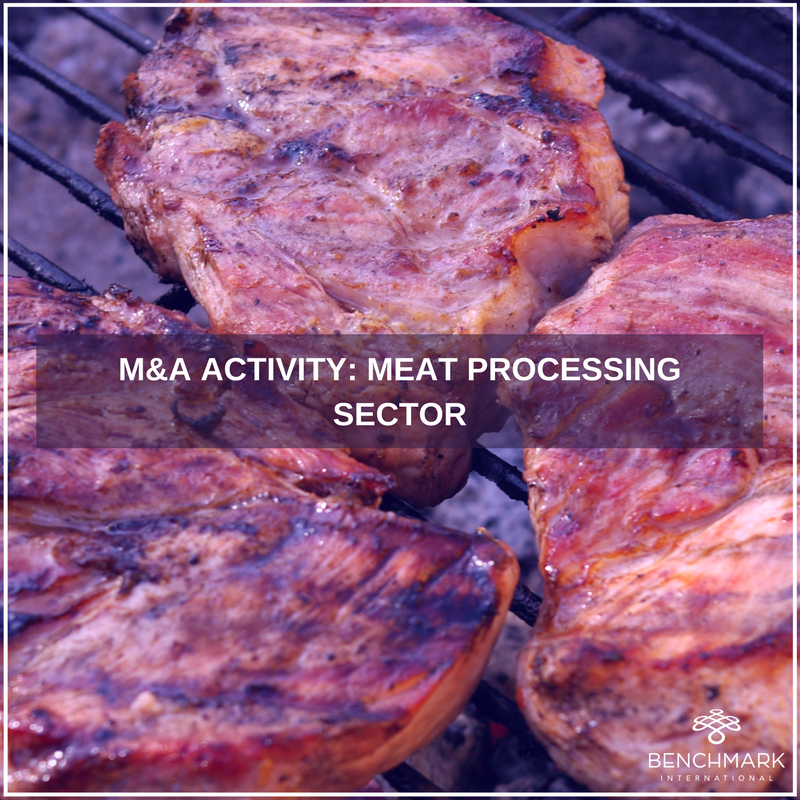 In 2017, the value of M&A deals in the industry rose 27 per cent to $332 billion and the deal count increased 16 per cent. 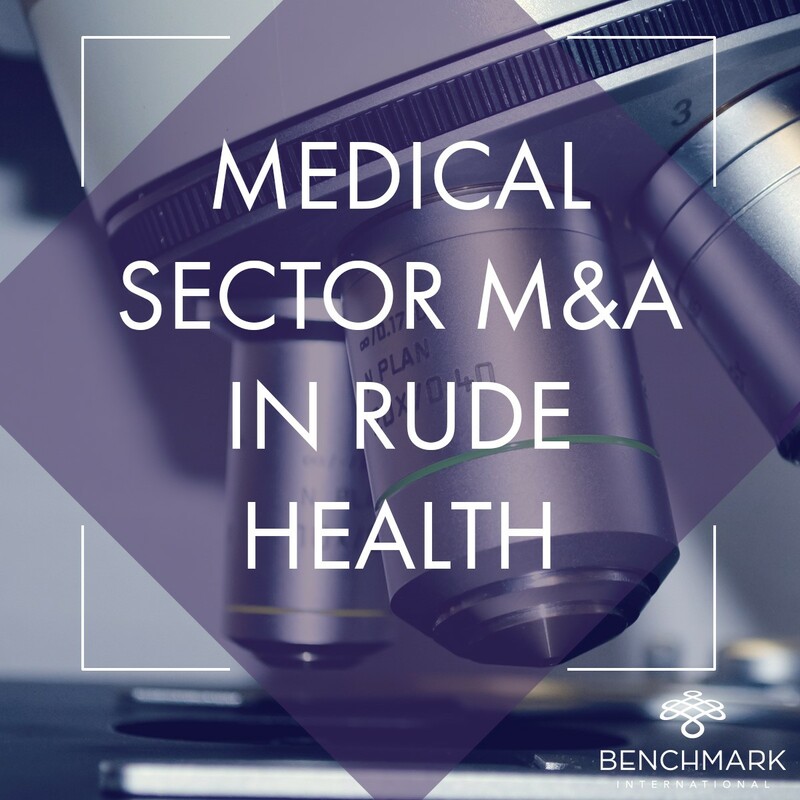 The US has been particularly prevalent in this area, with a recent study by Mergermarket showing that there were 579 deals for healthcare targets in 2017, the second-highest on record. 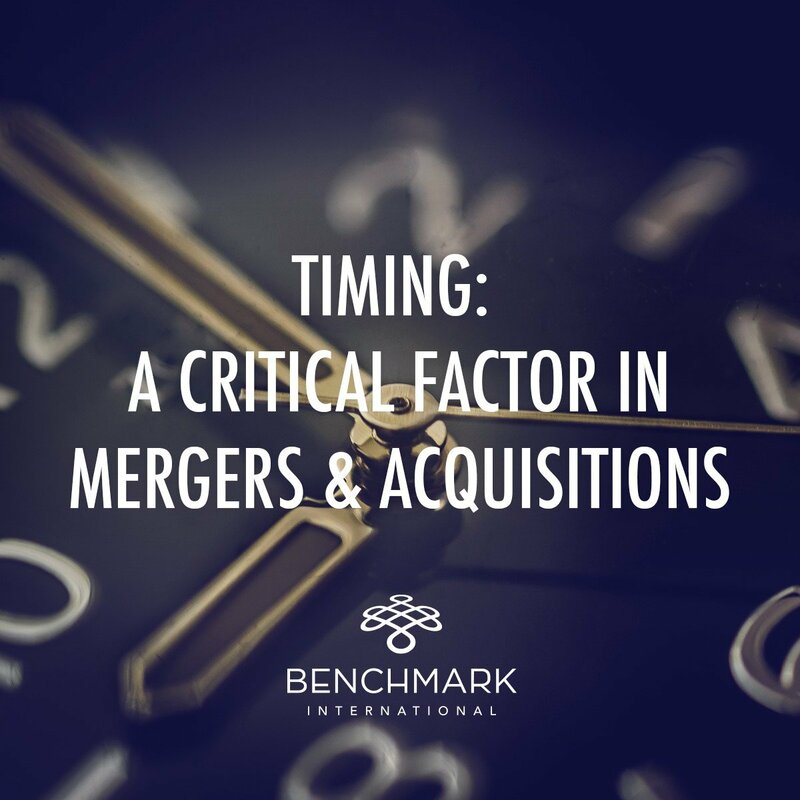 There are many things to consider when you are thinking of a potential exit, whether it be your own personal/business circumstances, the overall M&A market or potential tax implications. 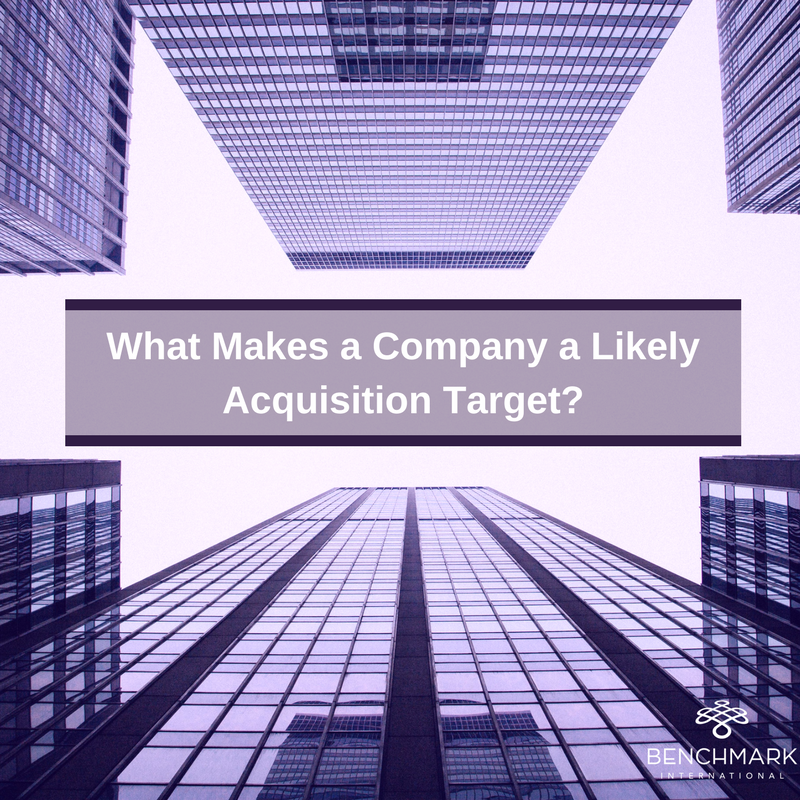 A recent article in the Harvard Business Review made a perhaps surprising conjecture: that as far as mergers and acquisitions are concerned, those companies that focus on what they’re going to get from an acquisition are less likely to succeed, in terms of the deal outcomes, than those companies that focus on what they can give to the process. 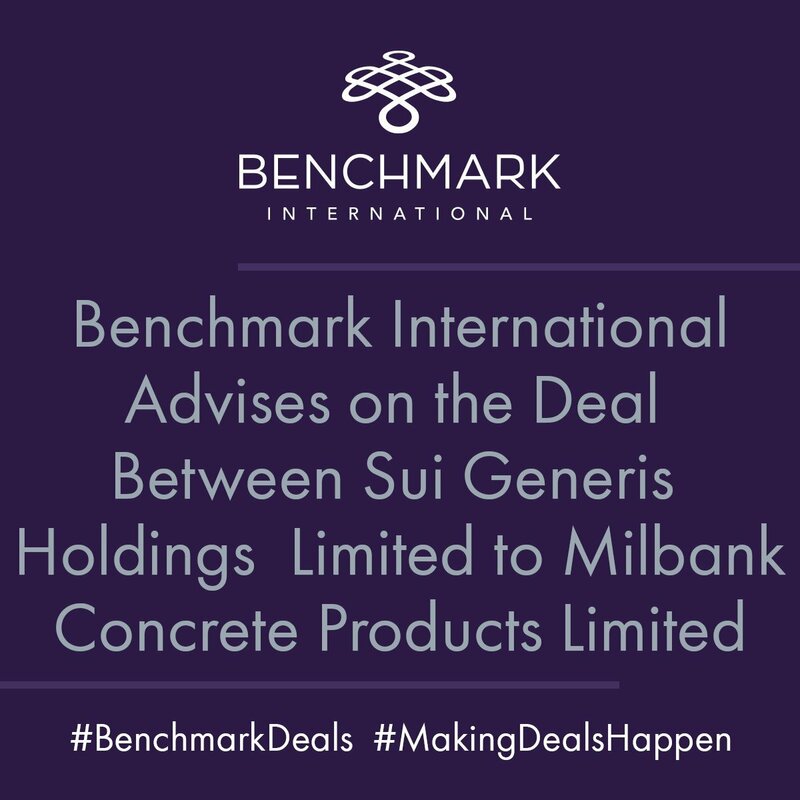 Benchmark International is pleased to announce that a deal between Sui Generis and Milbank has been agreed. 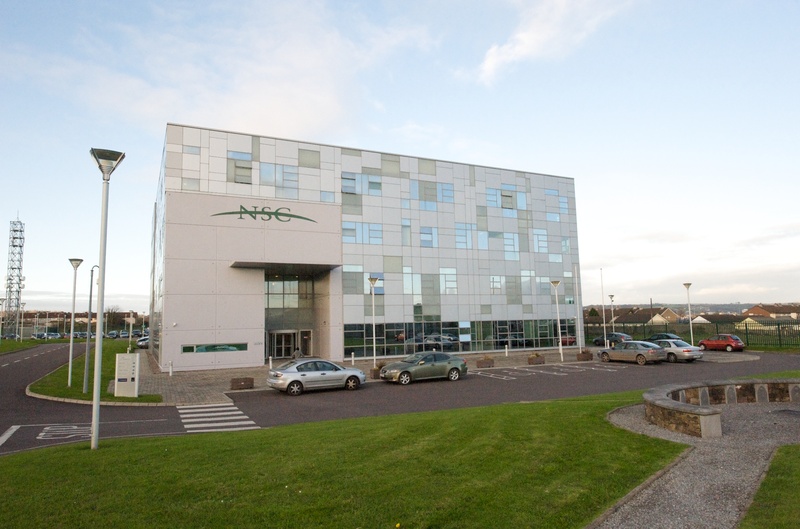 We’ve recently been seeing at first hand the rise in medical and healthcare sector mergers and acquisitions both domestically and internationally, with Dublin-based Clanwilliam Group’s synergetic acquisition of Cheshire-based NHS technology provider Medisec (brokered by Benchmark International) the most recent example. ‘Green-washing’ is pretty much endemic in the business world, with every company worth its salt aiming to showcase its environmental credentials, whether rightfully or as a PR exercise. 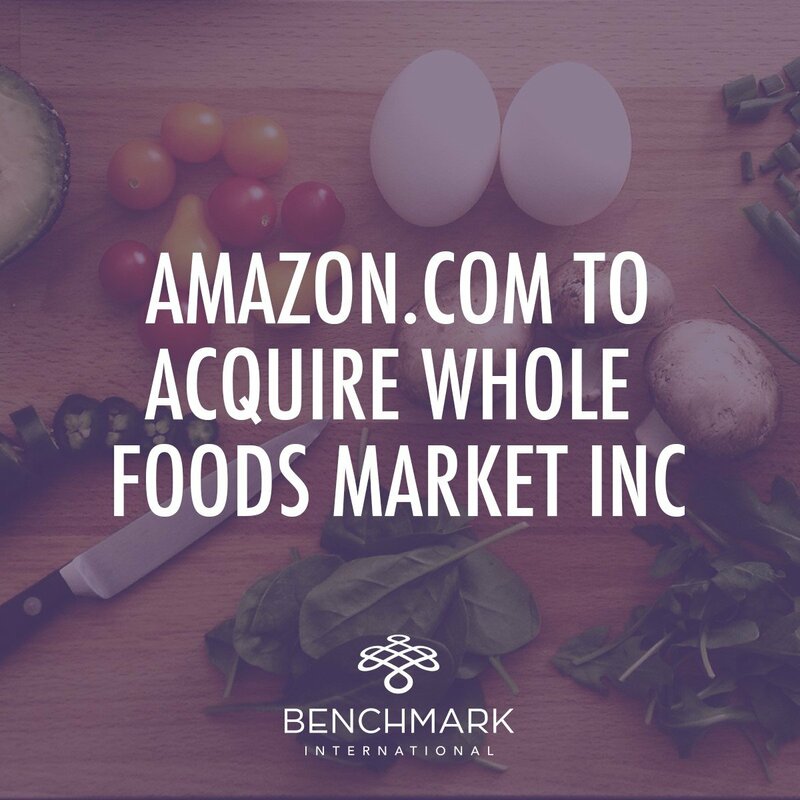 Benchmark International has Successfully Facilitated the Sale of Canaide Inc to Apprio Holdings, LLC. 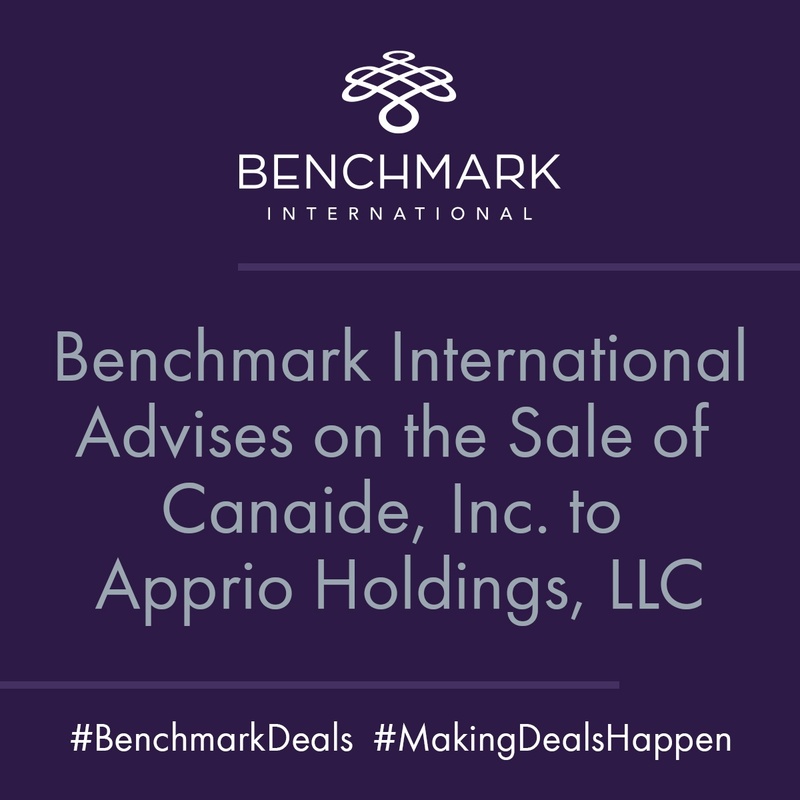 Benchmark International has successfully facilitated the sale of Canaide, Inc. to Apprio Holdings, LLC. 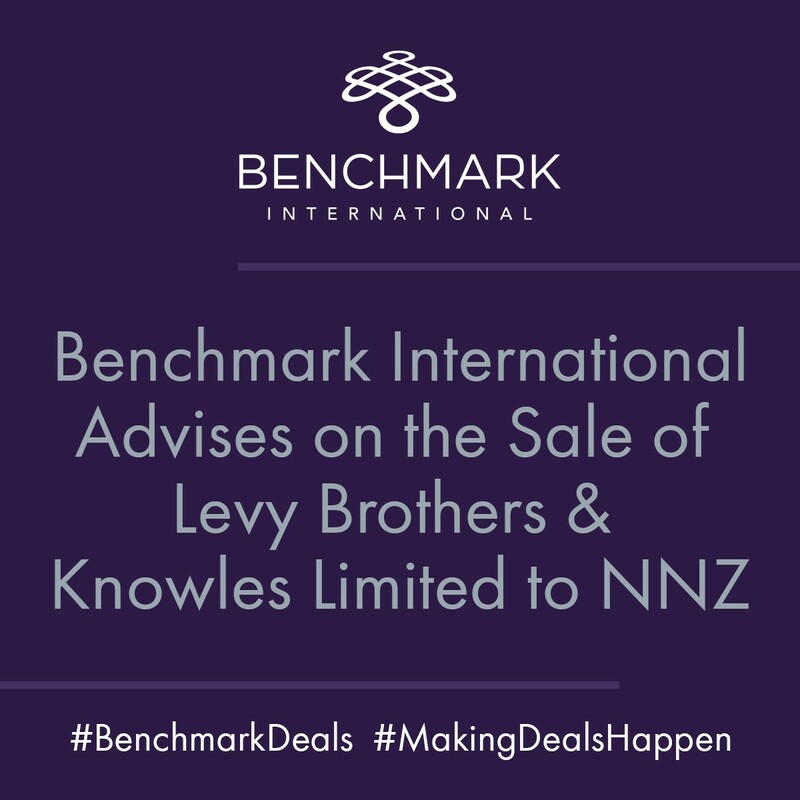 There is still the chance for you to capitalise on the extremely low 10% capital gains tax rates which are on offer via Entrepreneurs’ Relief, whenever you fully or partially sell your company. 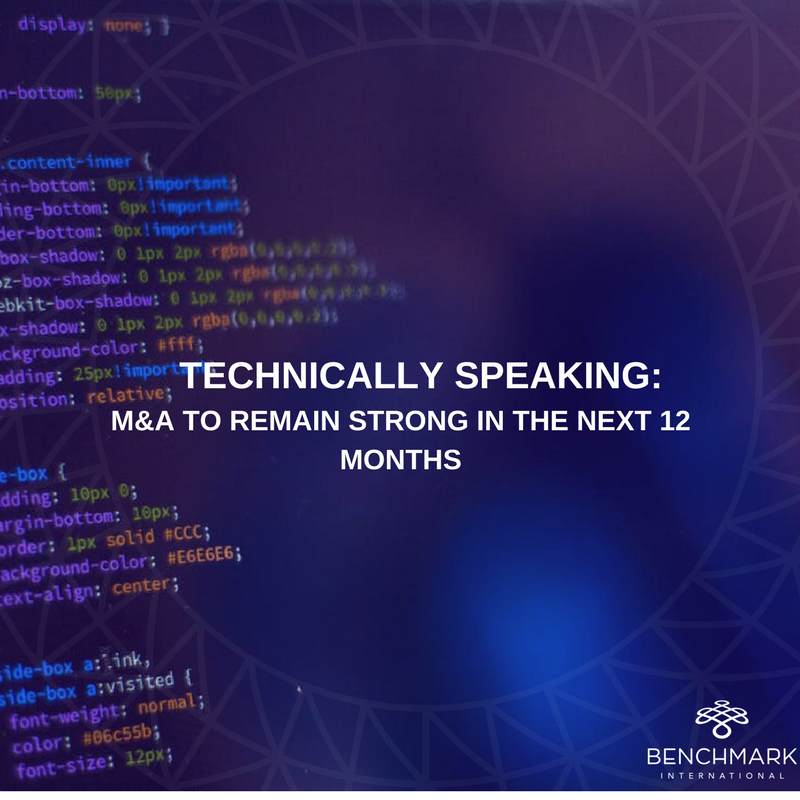 Technology-related mergers and acquisitions are set to remain robust over the next 12 months, according to the recent semi-annual leaders’ poll from law firm Morrison & Foerster’s global M&A team. 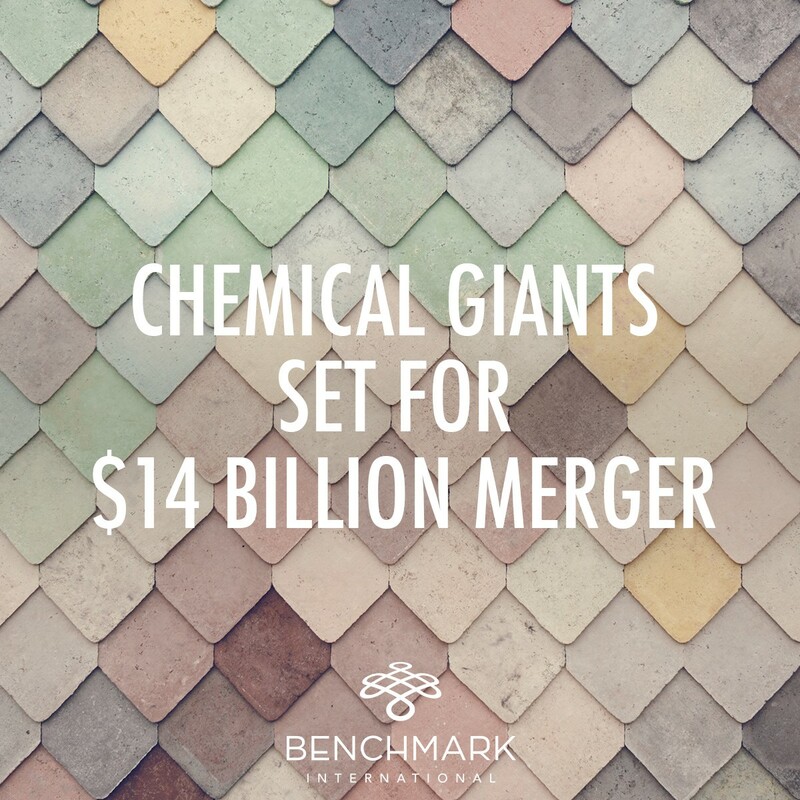 Health IT mergers and acquisitions are now gaining traction, and at a rapid rate. 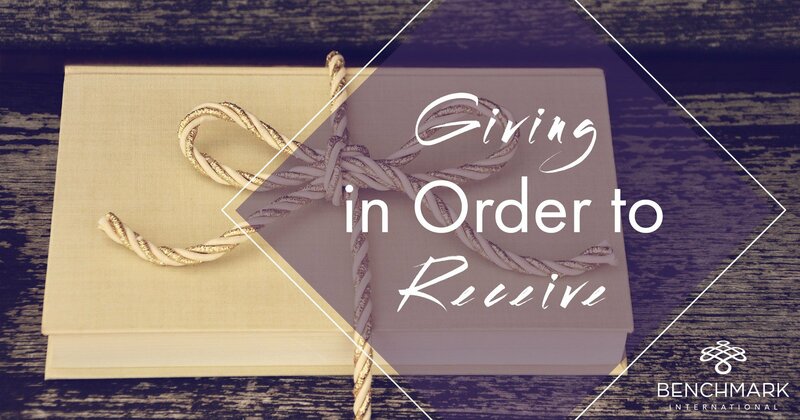 While there are a number of reasons for this, the ultimate driving force is the shift from fee-for-service to value-based care. 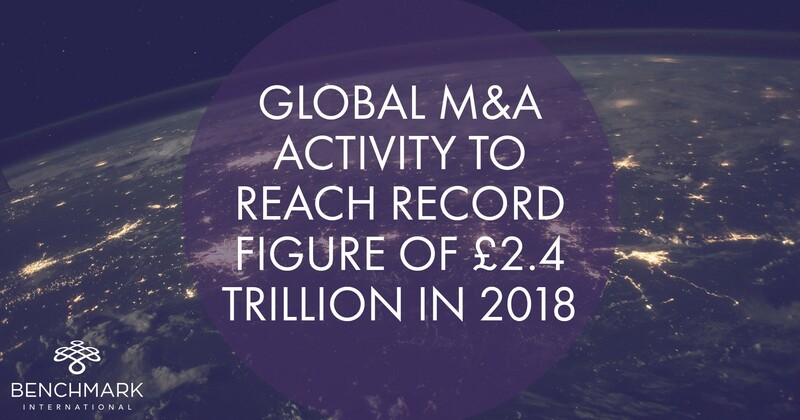 Of all the obstacles inherent in the M&A process, something that’s often overlooked is ‘the people factor’ – that’s to say, understanding, planning and correctly valuing the HR and employment side of a business, as well as company culture – an aspect that’s crucial when two companies come together. 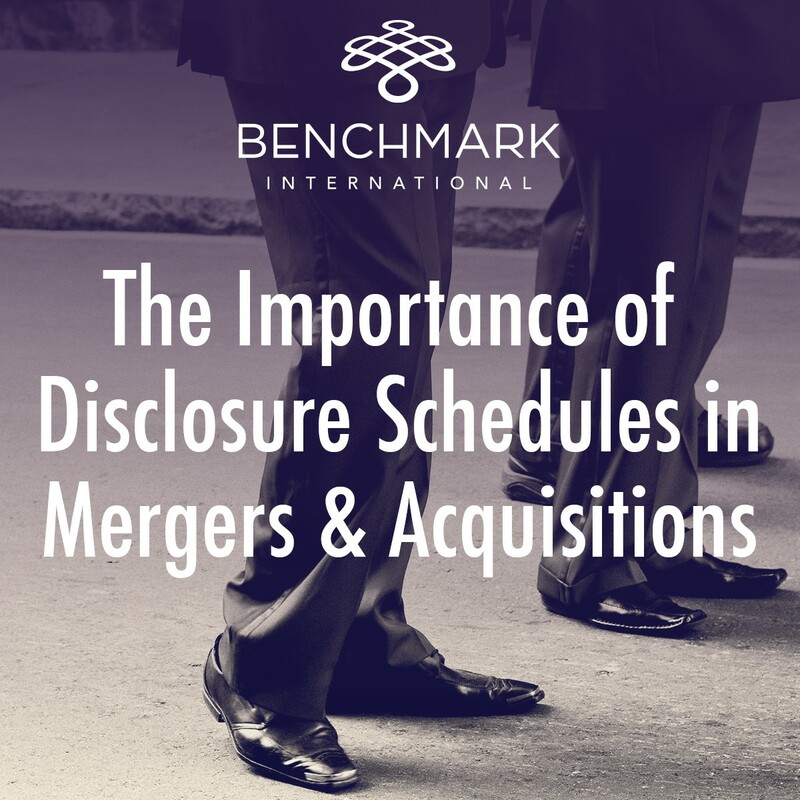 Due diligence by potential buyers takes up a serious amount of time in any M&A process. 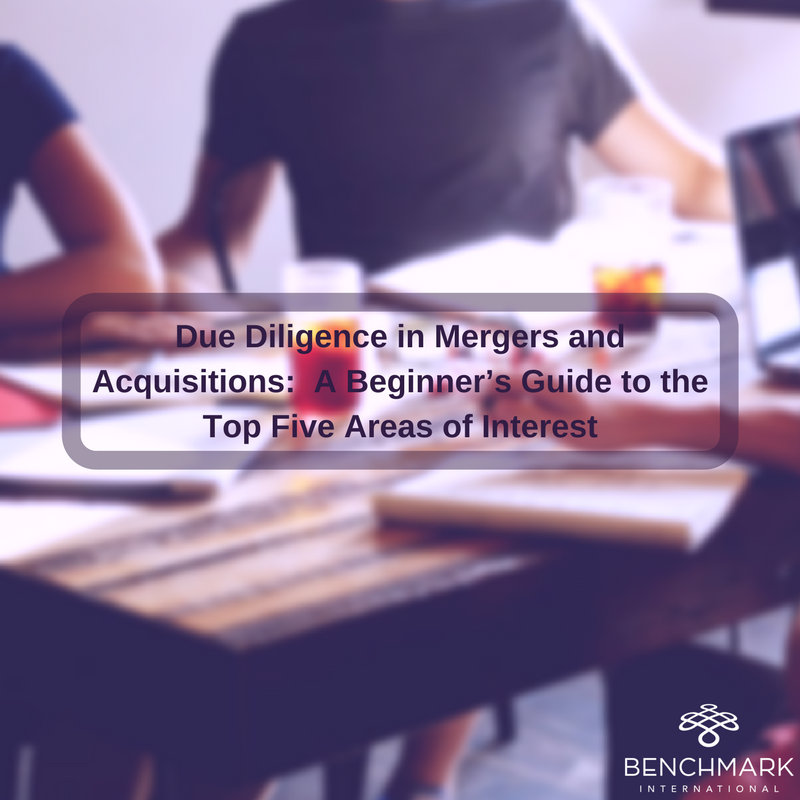 Essentially, it’s designed to make sure the buyer knows exactly what it is that they’re buying – and in other cases, ‘reverse diligence’ helps the target company understand whether a potential buyer or merger partner is right for them. 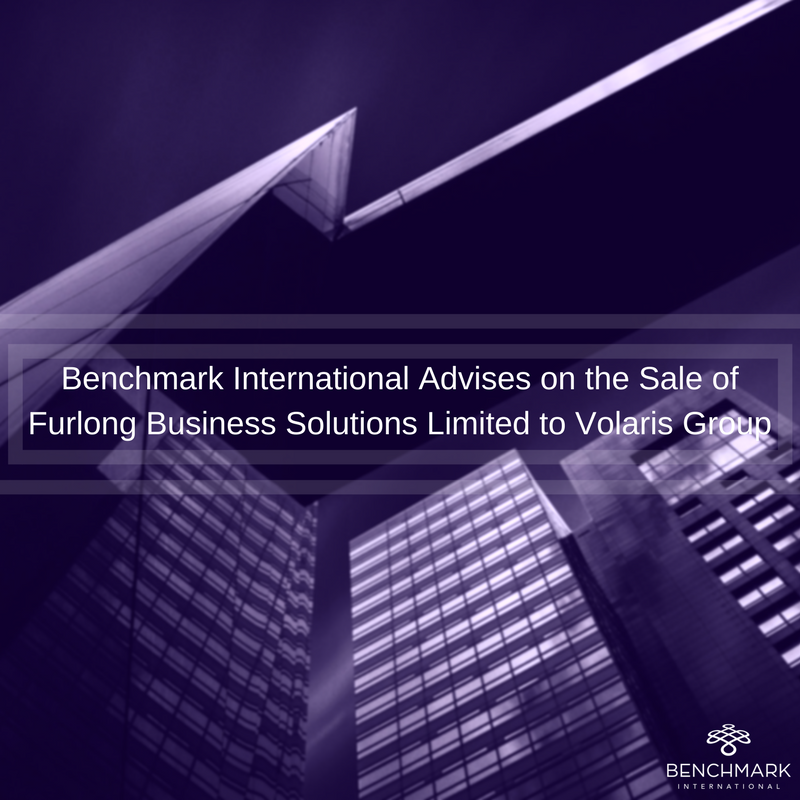 Benchmark International is pleased to announce the sale of Furlong Business Solutions to Volaris Group. 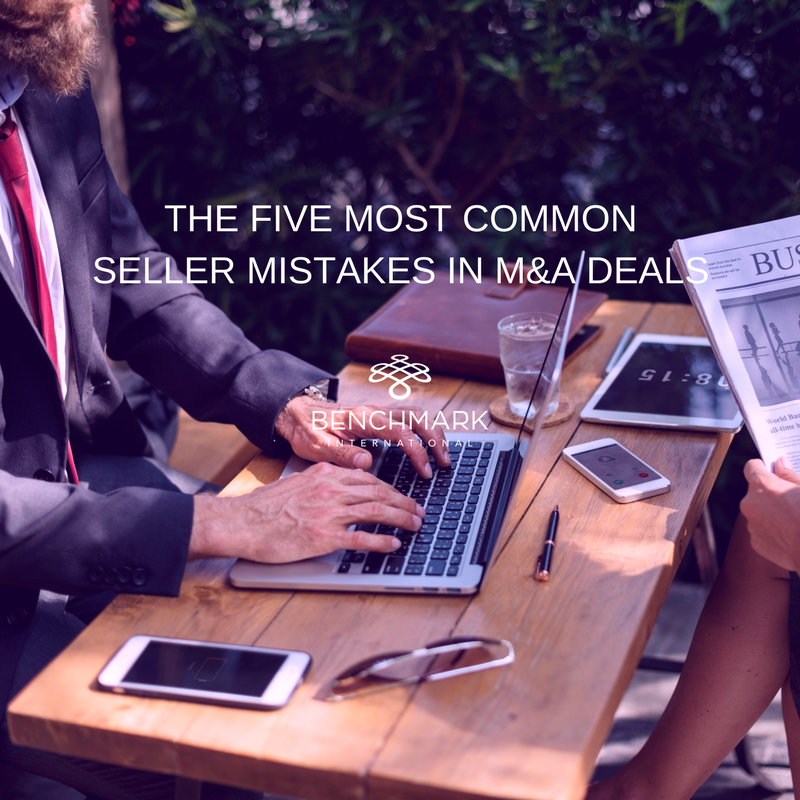 ‘To err is human’, it’s said … but for sellers and buyers alike, the M&A process is surely not a good time to make mistakes. 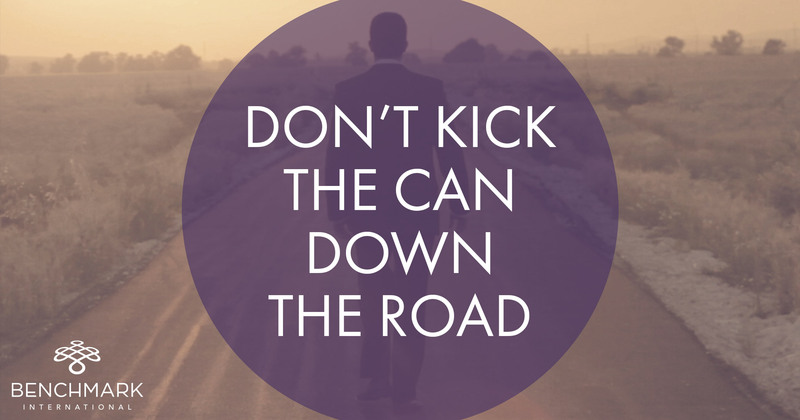 Entrepreneurs, by nature, are people who spend a considerable amount of time looking for the next opportunity. 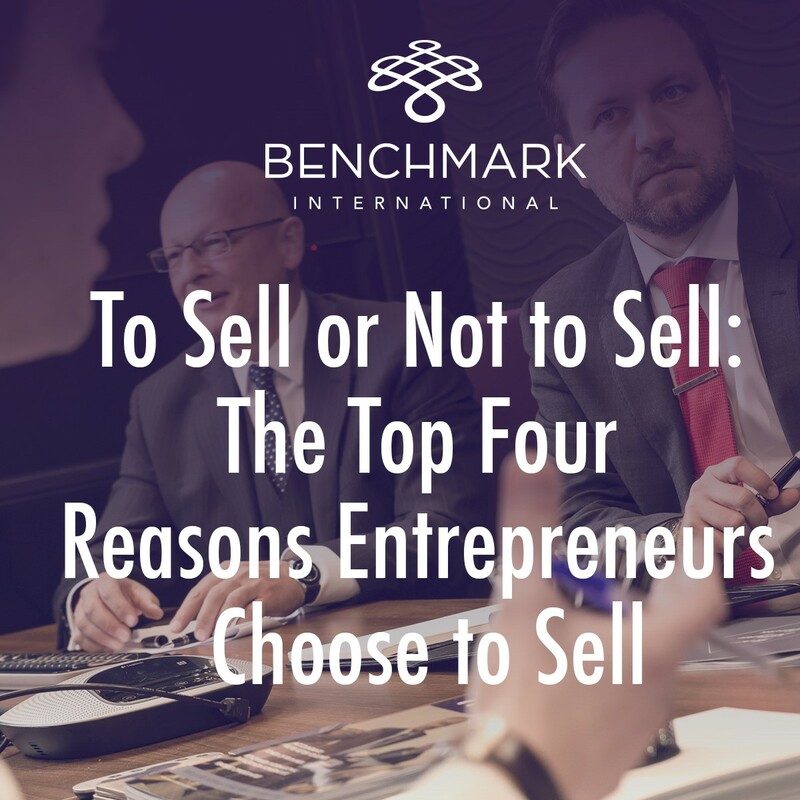 And for them, 'the next opportunity' often includes a suitable time to sell their company. 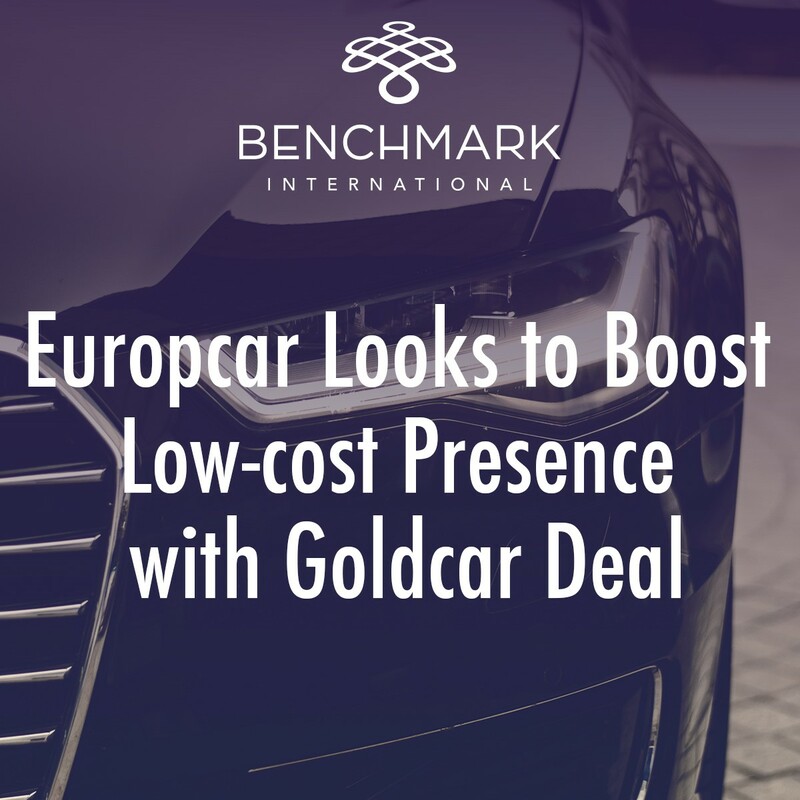 French rental car company, Europcar has made its fourth acquisition of the year in the form of Europe's largest low-cost car rental agency, Goldcar. 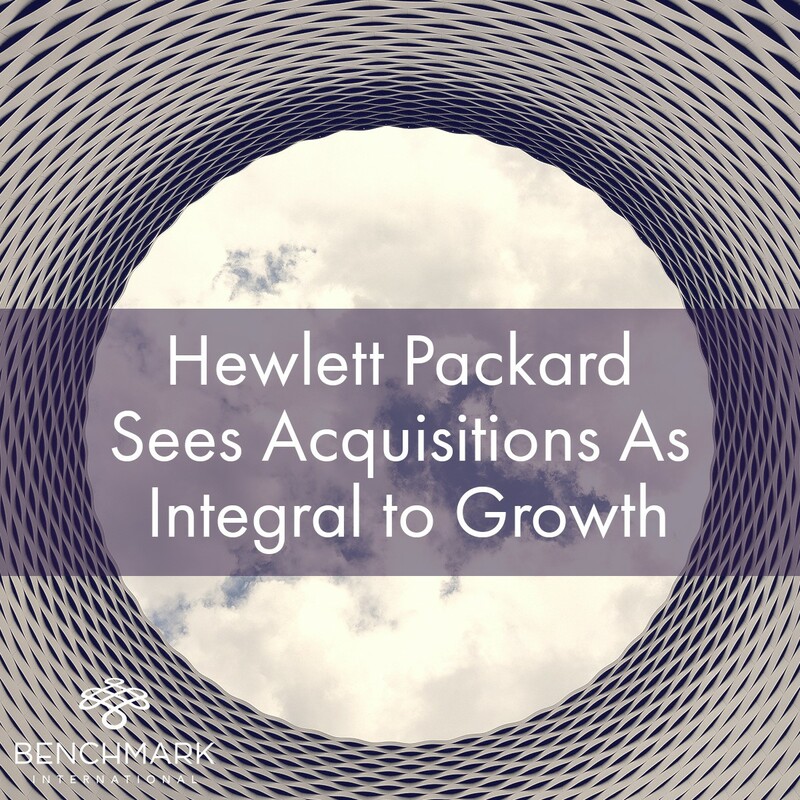 California-based Hewlett Packard Enterprise has been busy bolstering its portfolio to stay ahead in cloud computing, with even more acquisitions on the horizon. 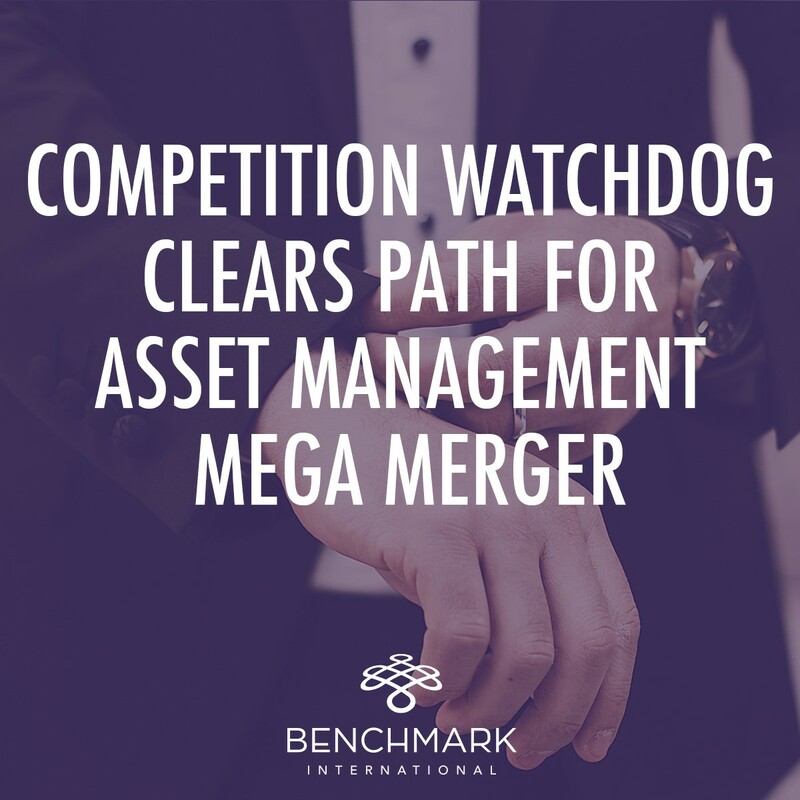 Britain's Competition and Markets Authority (CMA) has given the go-ahead for the £11 billion merger of Scotland-based asset management companies Standard Life and Aberdeen Asset Management. 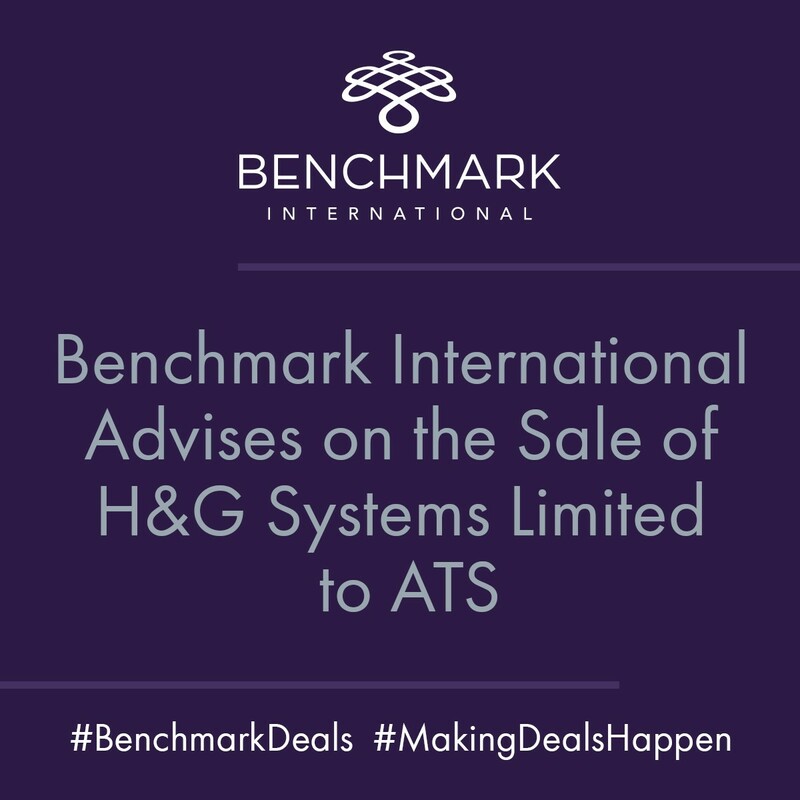 Benchmark International is pleased to announce the sale of H&G Systems Limited to ATS Global.